Thursday, June 21, 2018 | 7 p.m. - 9 p.m. Calling all alums! 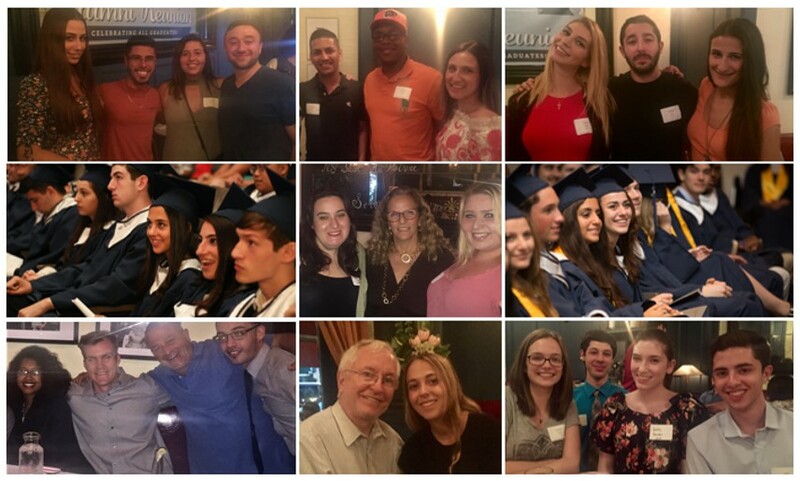 Enjoy delicious food with friends and former teachers at Bay Ridge Manor on June 21 as we celebrate all graduates of Bay Ridge Prep. This is a FREE event for all Bay Ridge Prep alums. Graduates from the Classes of 1999 - 2018 are invited and encouraged to attend! What's included? In addition to catching up with friends and familiar faces, heavy hors d'oeuvres, soft drinks, beer, and wine will be served. Are there ID requirements or an age limit to enter? Alumni of all ages are welcome to attend. Attendees who present a valid government-issued ID showing that they are age 21 or older may order beer or wine. What are my transportation/parking options getting to the event? Nearest train station is the "R" train on 77th Street and 4th Avenue. The B37 bus runs along 3rd Avenue. Valet parking is available. What can/can't I bring to the event? No outside food or beverages. Who can I contact with questions? E-mail alumni@bayridgeprep.org or call 718.833.9090 x8306. RSVP here and we will see you on June 21!